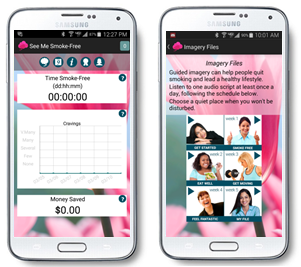 Quit smoking, be healthy and confident through the use of five-minute guided mental imagery recordings each day. Guided imagery is a visualization technique where you listen to audio recordings which suggest images, activities, thoughts and feelings. Use all of your senses while listening in order to immerse yourself in the experience. Set or change a quit date, motivate you with inspirational messages , and personalize the app just for you. You’ll receive messages every day tailored to your stage of quitting. Find information and links to quit smoking, diet and physical activity resources. You can also find help, answers to frequently asked questions, and information about the app. Track goals for quitting smoking, eating a healthy diet, and increasing your physical activity. Stay motivated. You’ll receive awards and share your successes with your friends. The See Me Smoke-Free app research study is now CLOSED. 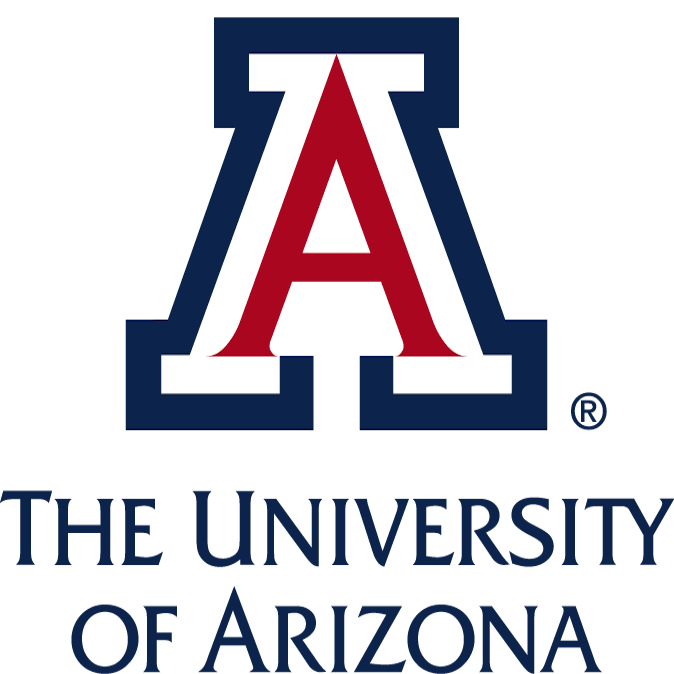 For questions about the app or the study, please contact the University of Arizona study coordinator at seemesmokefree@email.arizona.edu or 520-626-4188.